Woonsocket is a city in Providence County, Rhode Island, United States. The population was 41,186 at the 2010 census, making it the sixth largest city in the state. 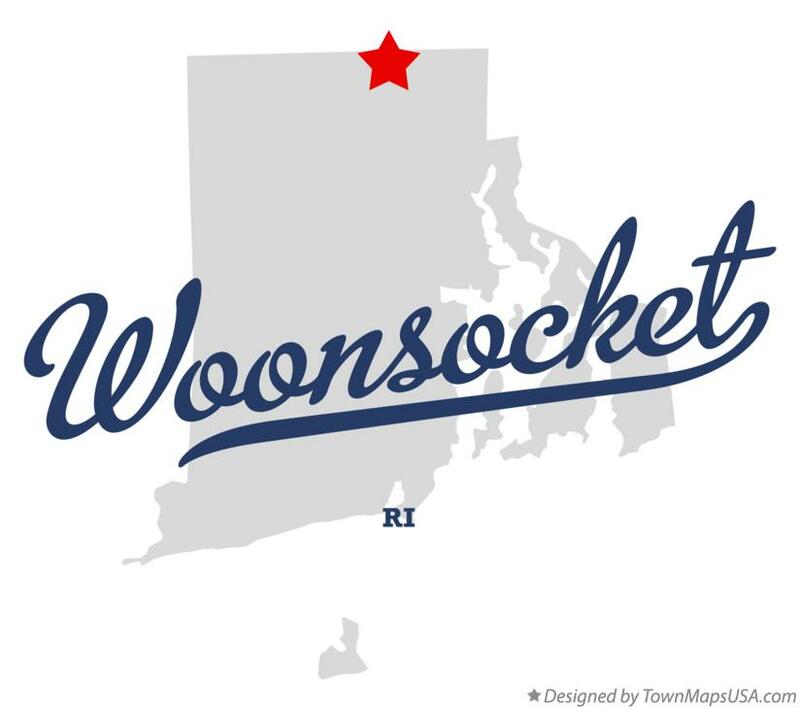 Woonsocket lies directly south of the Massachusetts state line. The city is the corporate headquarters of CVS Health, a pharmacy services provider. It is home to Landmark Medical Center, the Museum of Work and Culture and the American-French Genealogical Society. Before the arrival of European settlers in northern Rhode Island during the 17th century, today's Woonsocket region was inhabited by three Native American tribes—the Nipmucs (Cowesett), Wampanoags, and Narragansetts. In 1661, the English theologian Roger Williams purchased the area from the "Coweset and Nipmucks", and in a letter referred to modern day Woonsocket as "Niswosakit". Other possible derivations to the name include several Nipmuc geographic names from nearby Massachusetts. These include Woonksechocksett, from Worcester County meaning "fox country", and Wannashowatuckqut, also from Worcester County, meaning "at the fork of the river". Another theory states Woonsocket derives from "thunder mist", in reference to the largest waterfall on the Blackstone River, which lies at the center of the city.Yet another theory proposes that the city was named after Woonsocket Hill in neighboring North Smithfield.